The California Air Resources Board (CARB) has preliminarily awarded the grant for the Sustainable Terminals Accelerating Regional Transformation (START) Project. The START Project will demonstrate nearly 100 pieces of zero-emissions terminal equipment and trucks at three California seaports, develop a near-zero emissions tugboat, deploy two of the cleanest ships to ever to call the West Coast, and advance workforce development programs to support sustainable goods movement. The START Project is part of California Climate Investments, a statewide initiative that puts billions of Cap-and-Trade dollars to work reducing greenhouse gas emissions, strengthening the economy and improving public health and the environment particularly in disadvantaged communities. 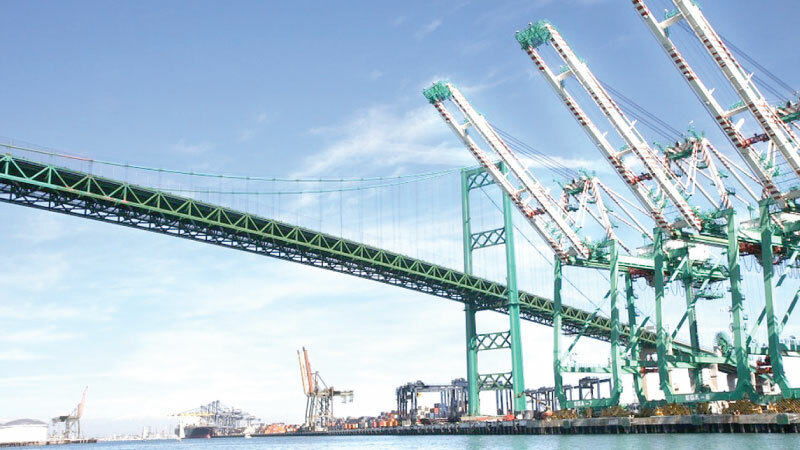 “The prominent role the Port of Long Beach plays in the national economy puts us in the unique position to lead large sustainability efforts such as this that would not be possible elsewhere,” said Port of Long Beach Executive Director Mario Cordero.